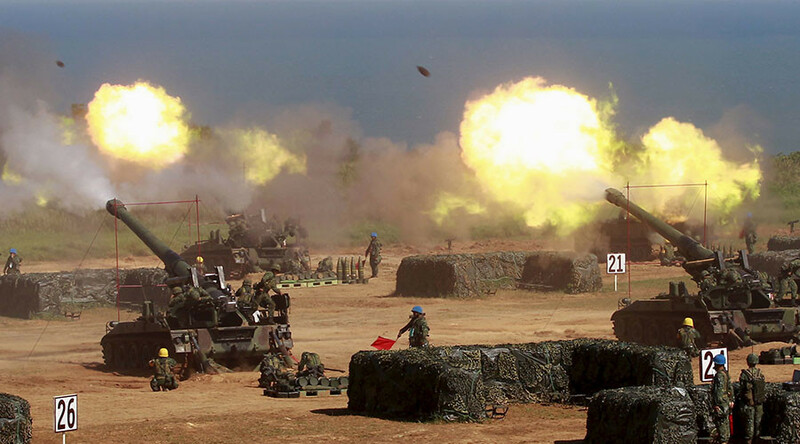 Taiwan plans to upgrade its military with cutting-edge weapons in the face of a growing Chinese “threat,” the island’s Defense Ministry said on Thursday, AP reports. It has also announced a boost to its military budget. To counter the Chinese military buildup, the Taiwanese Defense Ministry wants to upgrade its F-16 fighter jets and revamp its navy with submarines and fast attack craft. It is also seeking to acquire more surface-to-air missiles as well as cutting-edge stealth aircraft from the US. Speaking to lawmakers in Taipei, Defense Minister Feng Shih-kuan also mentioned that his ministry is examining possibilities for “asymmetric warfare” for air and sea combat, including the use of drones. These proposed improvements will come within the framework of a new, $11.4 billion annual defense budget, raising military spending to around 3 percent of Taiwan’s GDP, the highest level since 1999. 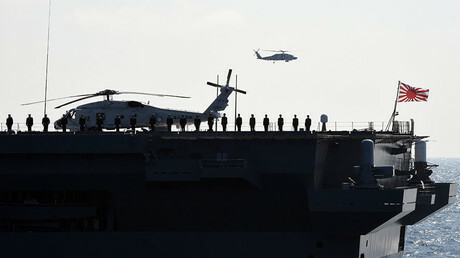 "We hope for an increase to 3 percent next year, but the government also needs to consider revenue and balance it among other ministries," Defense Ministry spokesman Chen Chung-chi said, as quoted by Bloomberg. A draft copy of the 2017 Quadrennial Defense Review (QDR) obtained by Reuters, a report released every four years, outlined Taiwan’s fears about Chinese military capabilities. "The recent activity of Chinese jets and ships around Taiwan shows the continued rise in [China's] military threat capabilities," the news agency quoted the document as saying. 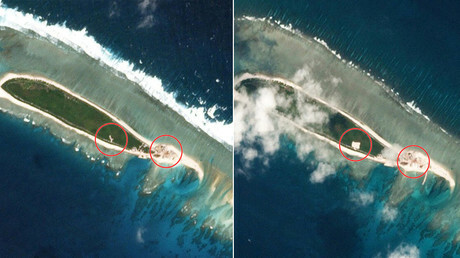 In the report, the Defense Ministry says Taiwan faces a growing danger from both air and sea, with Chinese building of artificial island bases in the South China Sea highlighted as a particular concern. It accuses China of wanting to blockade Taiwan before using "diverse military means," including cyber warfare, to attack, before taking control of nearby islands. China considers Taiwan to be a part of its territory with which it will eventually be reunited. The island has been de-facto independent from mainland China since the end of the civil war in 1949. On Wednesday, Chinese Premier Li Keqiang said at a news conference in Beijing that though China remains categorically opposed to Taiwanese independence, it would nevertheless try to maintain peaceful relations. "No matter how the situation on the island may evolve, the fraternal bond between the two sides cannot be severed and will not be able to change history or the fact that both sides belong to one and the same China," Li said, as quoted by Reuters. The United States remains obliged to help defend Taiwan under the 1979 Taiwan Relations Act, signed by then-President Jimmy Carter. President Donald Trump drew ire in Beijing after his phone call to Taiwanese President Tsai Ing-wen in September, which raised fears he was deviating from the US government’s ‘One China’ policy, which recognizes Beijing as the sole legitimate Chinese government. However in a phone call in February, Trump reassured Chinese leader Xi Jinping that Washington would continue to honor the policy.